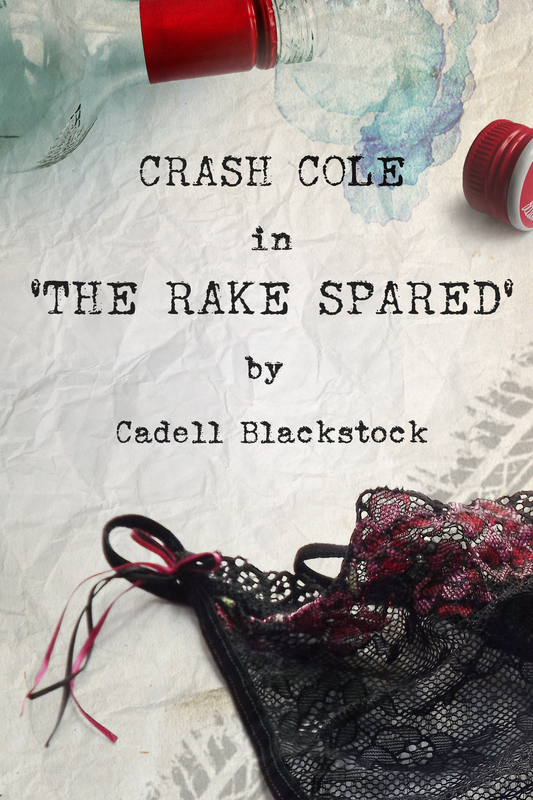 Cadell Blackstock is the author of Crash Cole in ‘The Rake Spared’, a scandalous tale with a supernatural twist. If you like your heroes to be decent honourable men, then look away now. Crash Cole’s fans love him enough to literally keep him alive. But who hated him enough to want him dead? Just like Don Juan before him, celebrity TV biker Crash Cole finds himself at the gates of hell as a consequence of his dissolute and promiscuous lifestyle. Except this hell is of his own making. Hauled back from the brink of death by the unfettered love of his fans, Crash can now hear every one of their voices inside his head, a chaotic din that obscures his memory of how he nearly died in the first place. Learning to live with it proves more than Crash can bear, and with his body mending at a phenomenal rate due to the healing love of his fans, he goes on the run, aided by Julia, a nurse with a bit of a crush on Crash. 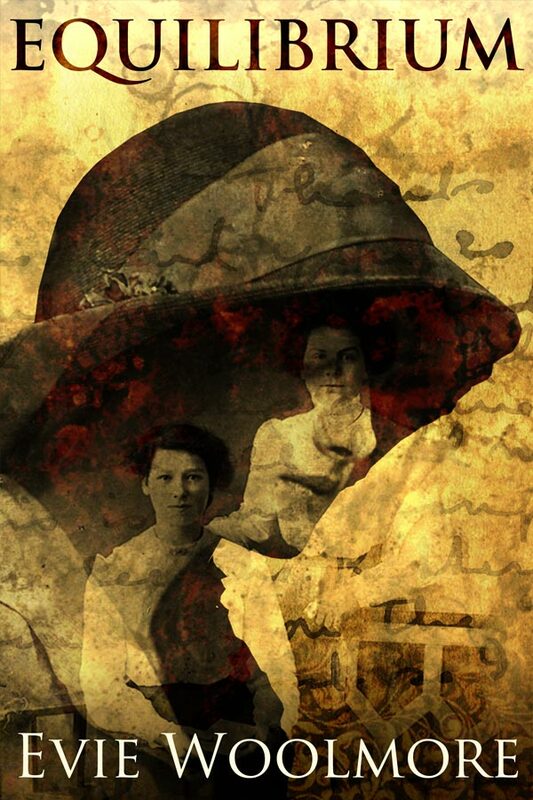 Read Crash’s interview with Cadell Blackstock, or find out more about Cadell’s inspiration for the novel. Crash Cole in ‘The Rake Spared’ is available on Kindle at Amazon UK and Amazon US and all Amazon sites worldwide. Cadell is the person most likely to be eavesdropping on your conversations on the train, in the pub, at a restaurant. An inveterate nosey-parker, he is a magpie for stealing things other people say and do. And then sticking them in a novel. He likes US sports, sci-fi on TV, Talisker, and (secretly) opera. 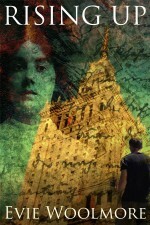 He is currently working on the next novel in the Da Ponte trilogy.